ZTE Blade A2 Announced, Loads MediaTek MT6750 Under USD 100! 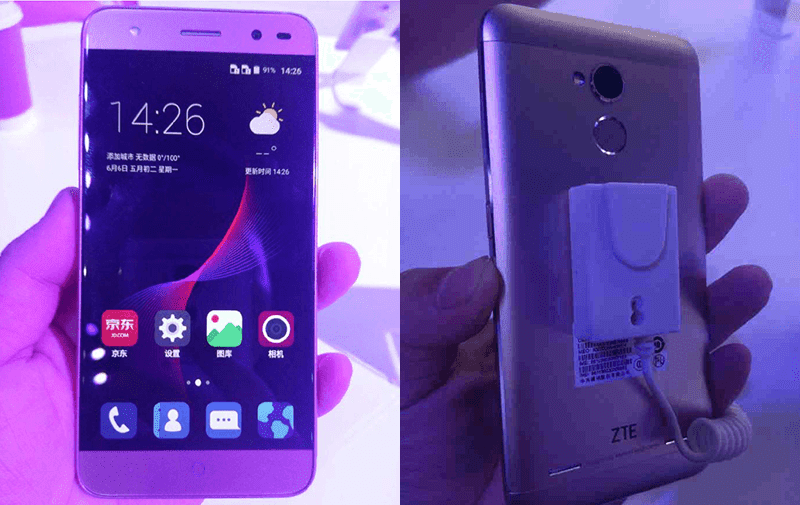 Home / mobile / news / zte / ZTE Blade A2 Announced, Loads MediaTek MT6750 Under USD 100! Today, ZTE just announced its newest handset from the budget Blade series. Dubbed as the ZTE Blade A2, it now goes with a sleeker full metal body for that premium look, new internals and a fingerprint scanner at the back with an extra affordable price tag. For starters, the Blade A2 features a 5 inch HD screen with a stylish 2.5D curved glass which should make your viewing experience better. Under the hood, this phone goes with the new 1.5 GHz 64 Bit MT6750 octa core chip that's paired with a midrange Mali T860 GPU. It also has 2 GB of RAM for ample multitasking, 16 GB ROM and 2,500 mAh of battery capacity. There's aslo a 13 MP w/ PDAF and LED flash at the back, 5 MP selfie camera, dual 4G LTE w/ VoLTE option, WiFi, Bluetooth and GPS connectivity. It loads with Android 5.1 Lollipop OS w/ Mi Flavor 3.2 skin on top. The ZTE Blade A2 retails at 599 Yuan (around 4.2K Pesos) for the regular 4G variant and 699 Yuan (around 4.9K Pesos) for the dual 4G edition. It'll be available starting June 15 in China. Now let's hope that this phone will also reach the Philippines as this phone is a monster on paper for the price.